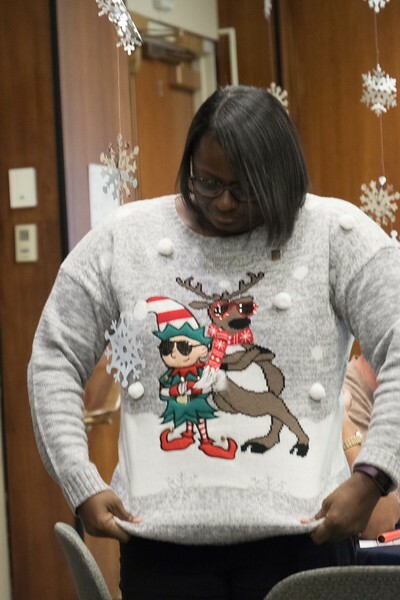 Pictures from the M&SS Holiday Party in Othmer Hall. This includes photobooth pictures that were printed out as well as some of the better individual shots from the photobooth. Feel free to download, or if you really want, you can order prints through the site.